Curious about making cheese at home? 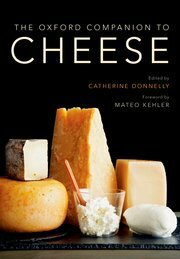 Check out my book, The Beginner's Guide to Cheesemaking. If you've purchased my book and you're looking for the Make Sheet Templates, click here for the print-able files!